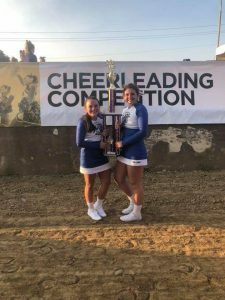 The Frankfort High School Competition Cheer Squad came home with First Place in the Small Varsity With Music Division at the State Fair on Saturday, August 11th. The squad performed in the Preliminaries to earn a spot in the Finals on Saturday evening. After a long, hot day the girls were able to perform at a high level to earn to the win in the Finals. 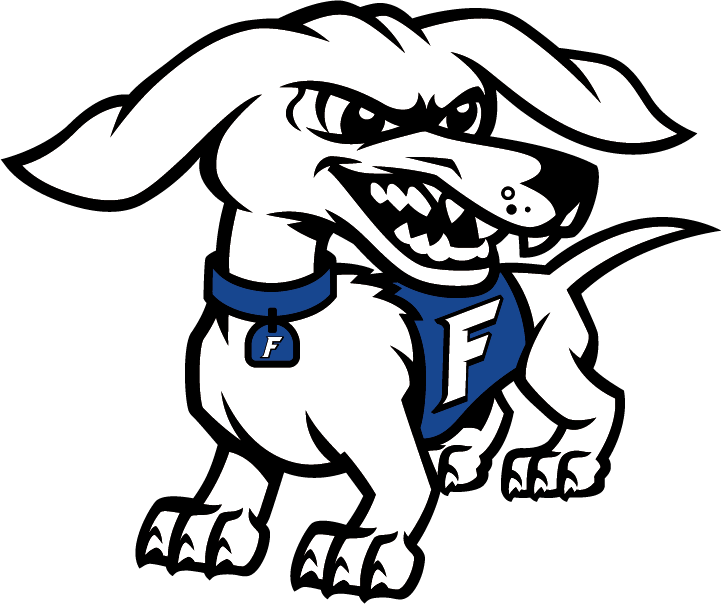 The final standings were as follows: Frankfort High School, First Place. Illiana Christian School, Second Place. Fort Wayne Bishop Dwenger High School, Third Place. Wawasee High School, Fourth Place. The coaches were very proud of the group as a whole and the senior leadership of Alyssa Kelly and Ella Myers. 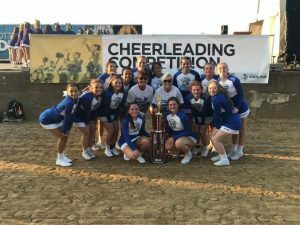 The Frankfort High School Competition Cheer Squad has competed in the State Fair Cheer Contest for the past four years earning Fifth Place, Third Place and now our highest finish in First Place. Competition Squad Members are Seniors Alyssa Kelly and Ella Myers. Juniors Kileigh Adams-Long, Lily Cervantez, Madi Myers, Abby Plumback, and Escarlet Zuniga. Sophomores Karina Castaneda, Anna Drew, Peyton Myers, Gabby Navarro Cervantes, and Brinzlee Sallee. Freshmen Kiana Cervantez and Joci Compton. The girls will be performing in the IASP State Cheer Championships on October 27, 2018 at Greenfield Central High School and at the IASP Cheer Championship Finals on November 3, 2018 at New Castle High School. Come out and support your FHS Competition Squad Cheerleaders!